1 BR in midtown keyed access bldg, large living rm, deck, walk-in closet, new DW and range. Coin-op laundry, elevator. Free util. & cable. Rent is $875 on yr. ls / $900 on 6 mo. 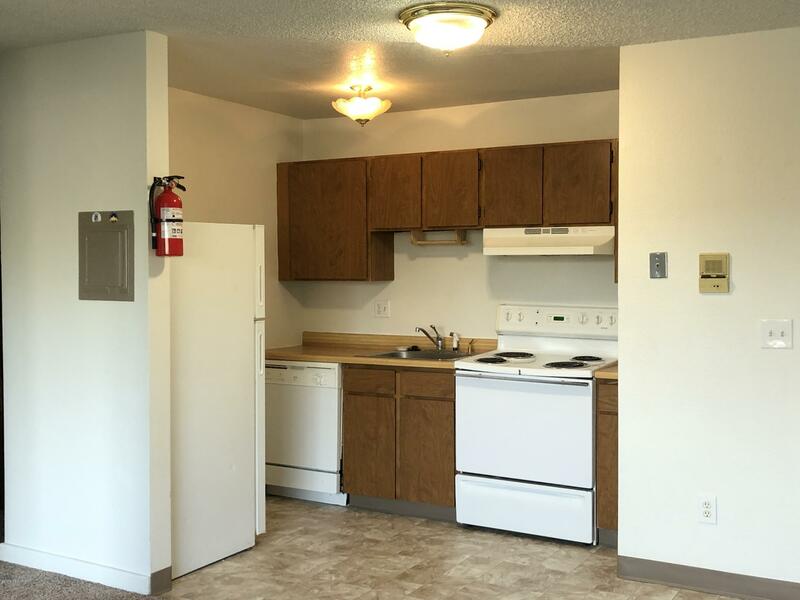 Conveniently location Arctic & 36th Ave. Unit is move-in ready. $30 app fee per adult for credit, criminal & eviction check. Housing vouchers welcome.